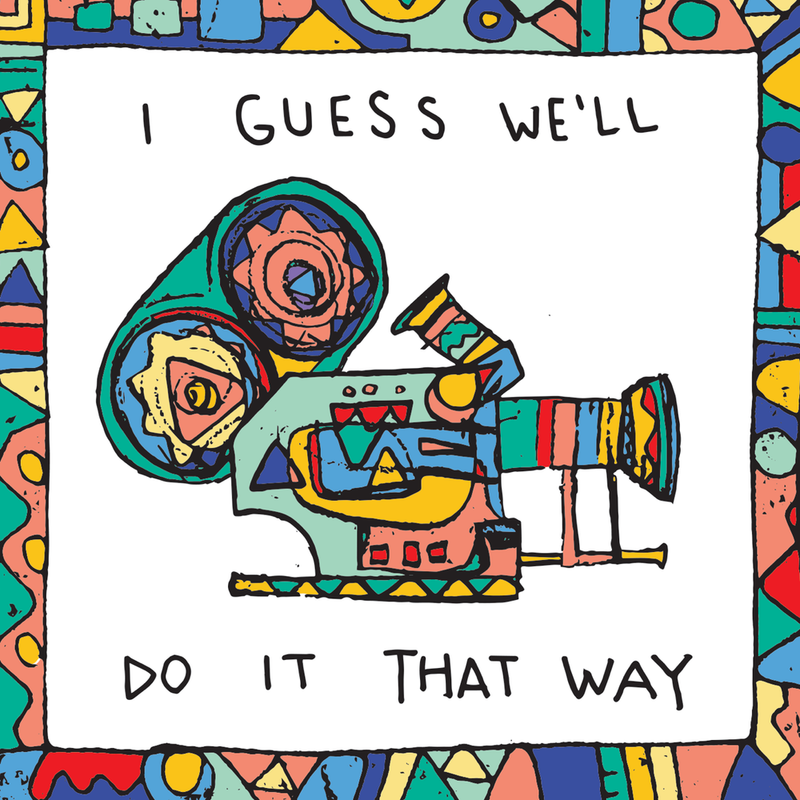 We recount Zay's near death experience at Sundance; we FINALLY solve the head in the box mystery and Zay's dad jumps on the horn to correct (and corroborate) the record of Zay torching a school. It's a real pyro buffet up in here. 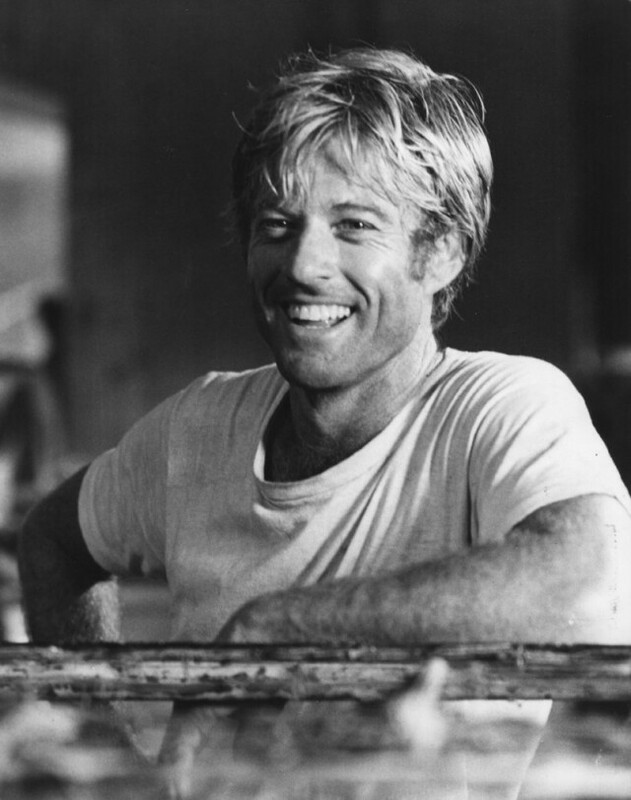 Robert Redford is a good looking man. 24:00 // We solve the age-old question… What was in the head in the box??? 39:00 // Back to stories of Sundance!! !